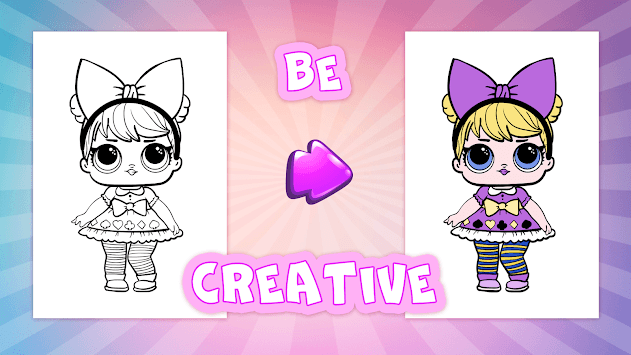 Coloring book for girls free provide the best drawings of surprise dolls. 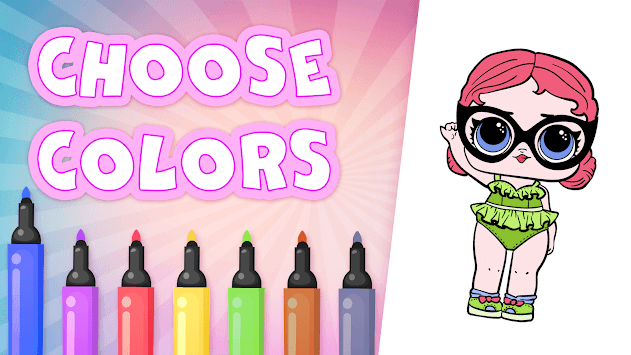 Сoloring paintings is great game for girls. Absolutely free and extremely attractive. This is an excellent game for girls and boys of wide range ages. Coloring book for girls free with surprise dolls will help find children an excellent and useful exercise. They will open the game and get distracted forgetting about cartoons and TV. Dolls coloring books for girls and boys who like a surprise. Download our coloring book for free kids and start painting right now! Coloring installs in 1 minute.